The laptop sports great battery life lasting over 4 hours on benchmark test, which is indicative of up to 7-8 hours of real-world usage. 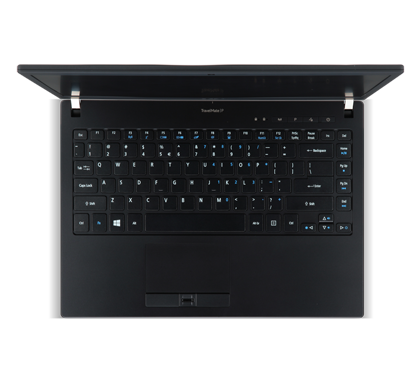 The only downer was the laptop’s keyboard which had keys with very short travel, making fast typing a bit difficult. But we are truly nitpicking here. 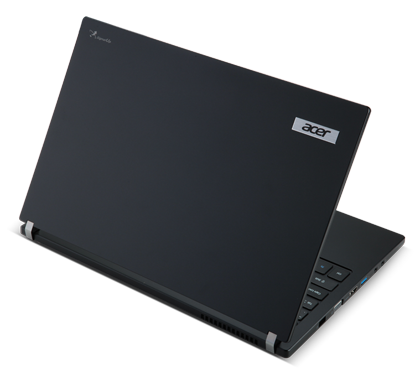 If you want a thin, ultraportable business laptop that looks fine and performs admirably, the Acer Travelmate P645 is worth considering. 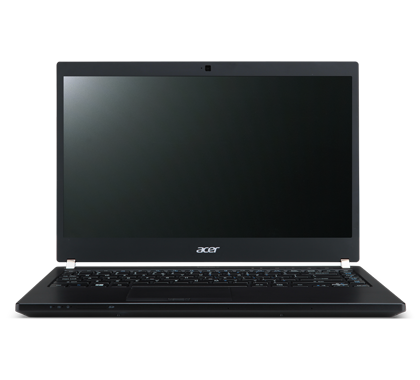 Acer's TravelMate P645 is among the company's best laptops. 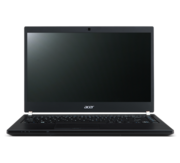 It's a 14in Ultrabook with good style, a solid build, long battery life, and plenty of features. 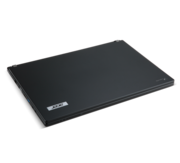 It could use more storage capacity, and its touchpad driver is quirky, but overall it's a useful and affordable laptop (depending on the configuration you choose). 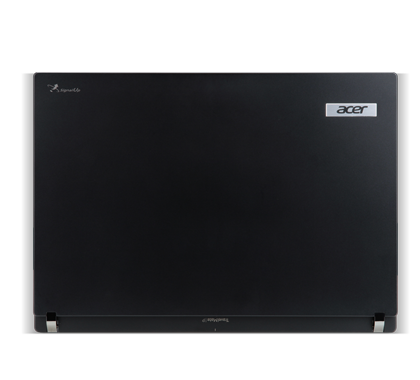 Model: The Acer TravelMateP645-M-5420G12Tkk is a 14 inch ultrabook with ample of features and a solid build. 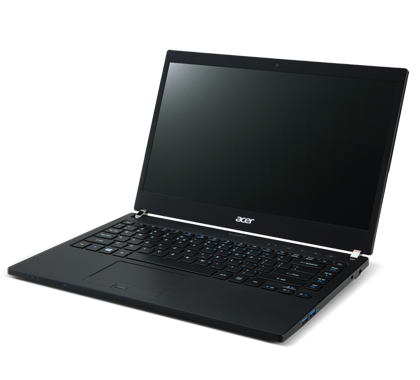 It is powered by the Intel Core i5 -4200U CPU and supported by 4 GB RAM. 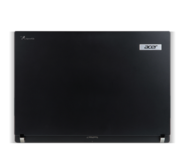 In terms of storage, this ultrabook comes with a 120 GB Intel SSD which might not be enough for most users. The device weighs in at 1.5 kg which is relatively light to be lugged around. The weight is kept to a minimum with its carbon fibre lid and magnesium aluminum base and palm rest. 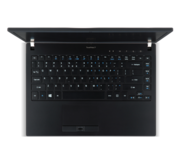 The touchpad on this model is of a good size and provides smooth operation. One small drawback of this model is that the screen is only capable of displaying at a maximum resolution of 1366 X 768 pixels, hence multi window multitasking would be quite difficult for certain users. 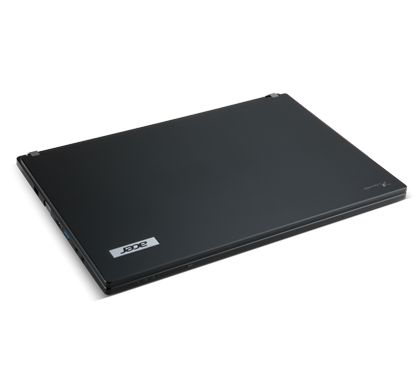 On the other hand, the dedicated AMD Radeon HD 8750M graphics adapter comes in useful when plugging the ultrabook to an external display as it can display Full HD. There are three USB 3.0 ports, HDMI and VGA, Ethernet and an SD card slot. 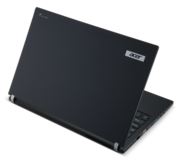 Battery life on this ultrabook is rated at 8 hours on a full charge with reduced brightness and light usage. In conclusion, this ultrabook is a suitable entry level model for a business laptop.